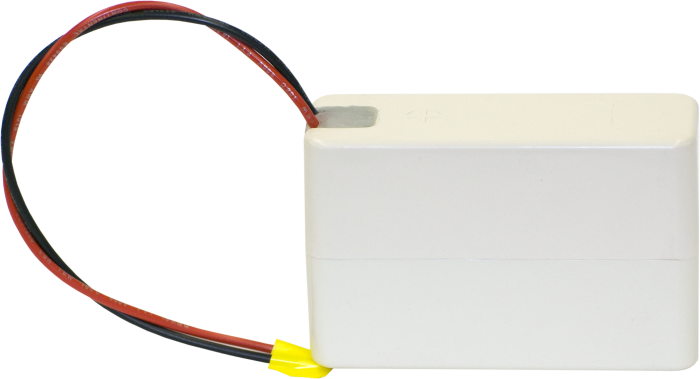 The 6627 provides a 6 V, 2.5 Ahr sealed rechargeable battery for 21XL bases with serial numbers less than 3286. To produce 12 Vdc, two of these batteries are wired in series and soldered into the circuit board. The user can install the battery or they can request an RMA (Returned Material Authorization) from Campbell Scientific and have us install it. The 6627 is for 21XL bases with serial numbers of less than 3286.